Orchard Place Apartments are conveniently located in beautiful Nampa, Idaho. Limitless conveniences are available to residents with easy access to the freeway, Market Place shopping center, Northwest Nazarene University, and St Alphonsus Medical Center, just to name a few. The beautiful grounds feature lush green landscaping with fully grown trees for shade, 2 large ponds with cascading waterfalls, sparkling fountains and a flowing stream between, picnic tables, an outdoor play ground/basketball court and walking path. Orchard Place offers 1, 2, and 3 bedroom apartment homes. Each unit has unique, spacious floor plans, washer/dryer hook-ups, self cleaning stove/oven range, microwave, dishwasher, refrigerator, and private patio/balcony that walks you out to a breath taking view! Select units also offer vaulted ceilings and fireplaces. We are a pet-friendly community! Raise your expectations today with Orchard Place Apartments' uncompromising quality! Call to schedule a tour today. 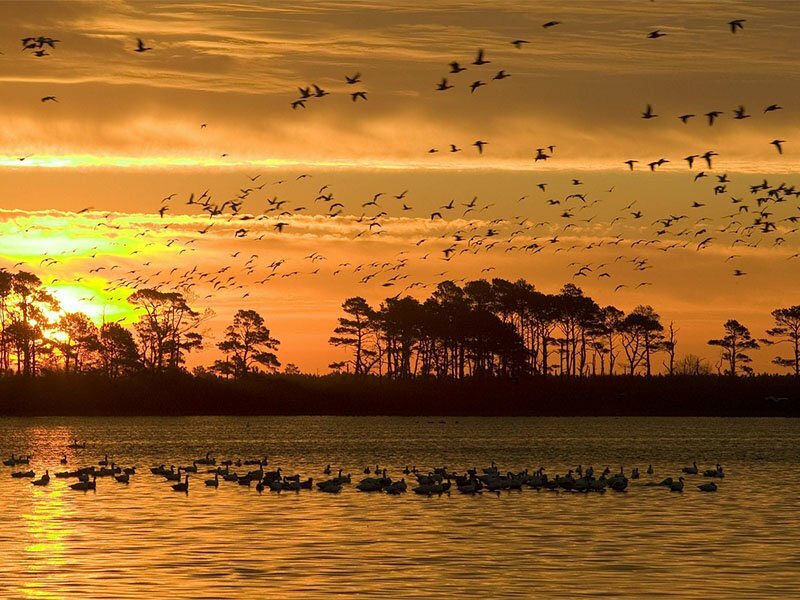 With scenic lakes, fishing, and awe-inspiring views of wildlife, Deer Flat National Wildlife Refuge offers plenty of history, entertainment, and trails. 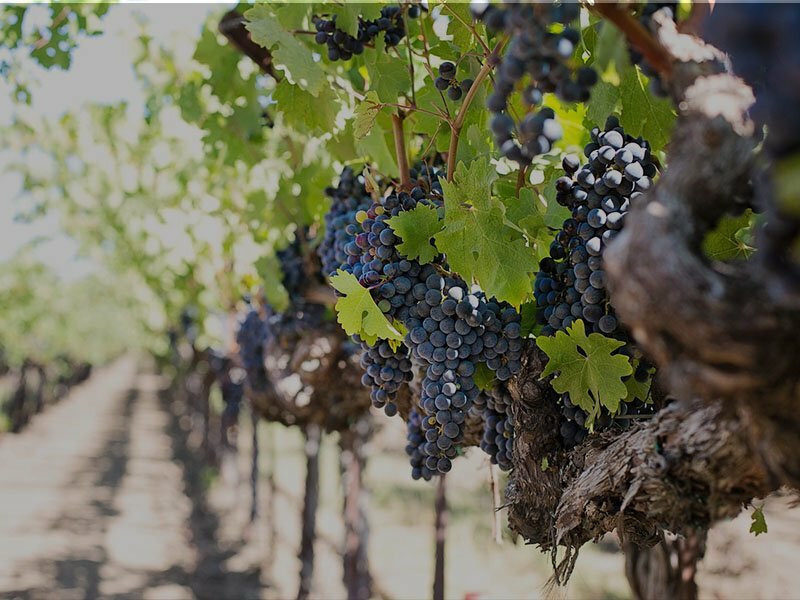 With a private tasting room and plenty of wine options, Sawtooth Winery offers a range from sweet to dry, and always delicious! 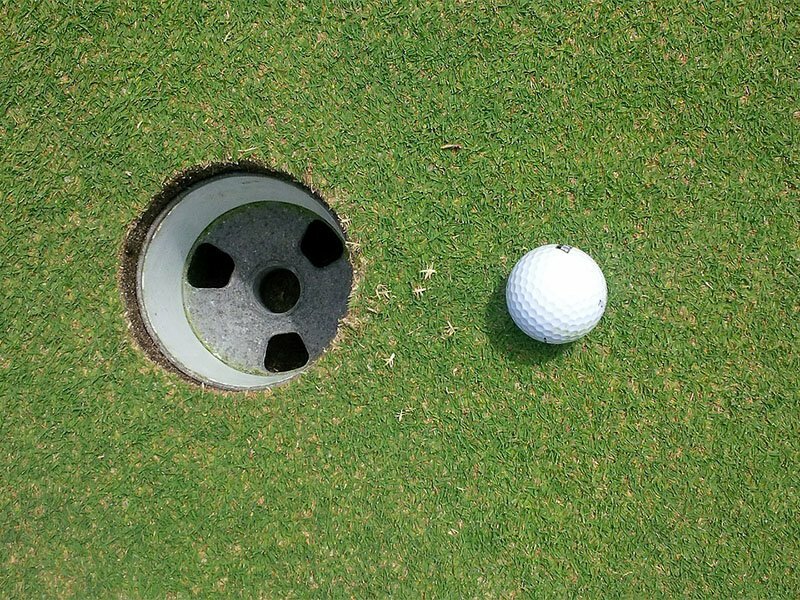 Fun and excitement awaits you at Ridgecrest Golf Club, with skilled terrain and a modern day links style course. Life is better when you have pets! Conveniently located near beautiful parks and trails the Orchard Place is the perfect place for you and your pets to have a healthy and active lifestyle. For many of us, our pets are family. The Orchard Place apartments in Nampa, ID is a pet-freindly apartment complex and invites you and your family to enjoy living in this peaceful community where everyone’s needs are met, including your pets. Every apartment at Orchard Place offers the space and comforting qualities you need to make your apartment the home you’ve always desired. Our modern 1, 2, and 3 Bedroom apartments give you the ability to choose from a variety of floor plans that will surely meet your highest expectations. The amenities offered at Orchard Place provide residents with all the necessities of easy living and floor plans for every lifestyle. 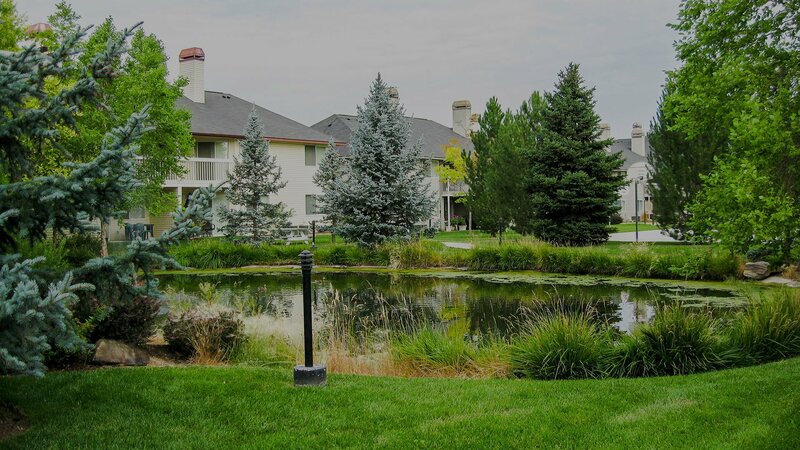 To live in the Treasure Valley's most popular suburban area...To have great access to shopping, leisure activities and community events...This is Orchard Place in Nampa, a rental condominium neighborhood that offers a fantastic location, abundant amenities and uncompromised quality. Situated within a wonderful, established neighborhood with easy access to I-84, the location can't be beat. We are minutes from downtown Nampa and Boise, shopping malls, restaurants, the airport, major employers, public and private schools, beautiful Lions Park and outdoor recreation areas. The spacious, well designed floorplans provide residents with variety and flexibility. Our apartment homes feature modern kitchens with a pantry and garbage disposal, mini blinds, specialty lighting in the bathrooms, washer/dryer hook-up, storage space, a private patio or balcony, walk-in closets, and central heat and air conditioning. Orchard Place residents enjoy a bounty of amenities including: An Exclusive Clubhouse, A Fitness Center, A Swimming Pool, Year-round Spa, Lush Landscaping, RV Parking, and a Fully Equipped Business Center. Each of the one-bedroom, one-bedroom plus den, two-bedroom and two bedroom plus den floorplans have been painstakingly designed for active lifestyles. Every detail has been considered to increase your quality of life. Discover for yourself why residents that expect the best choose Orchard Place as their home.